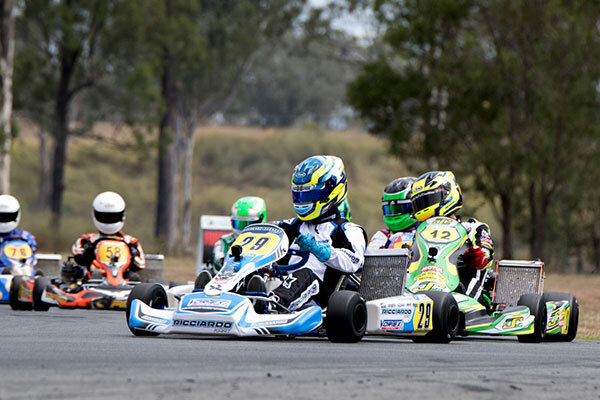 Of the four it is the youngest – 8-year-old Maxim Kirwan – who is the best-placed heading into the second round of this year’s five-round series, the young Aucklander finishing 4th overall in the Cadet 9 class at the opening round at Ipswich in Queensland in February and going into this weekend’s meeting 6th in the class series’ point standings. Ryan Wood also impressed at the first round with 7th in the Iame X30 senior class at Ipswich and is 9th overall in the class points standings. In stark contrast, fellow Wellingtonian Rianna O’Meara-Hunt had a weekend to forget, working her way forward in each heat but finishing the Iame X30 class Final in a hard-won 22nd spot. 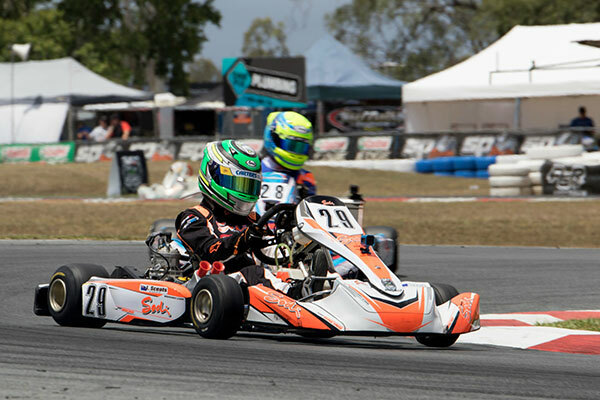 Auckland teenager Liam Sceats showed good speed and racecraft after qualifying 12th quickest in the premier Junior category KA2 (Vortex ROK DVS) at the opening round. However after starting the Final in 13th place he was sent packing back down the order to 19th on lap 8, then to 20th on the last lap. 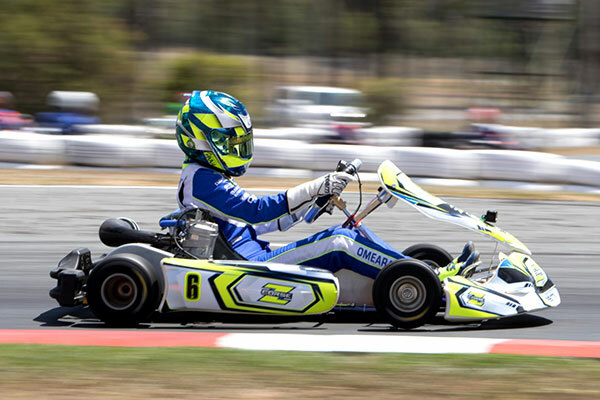 Like the first 2019 AKC round at Ipswich in February the second in Newcastle this weekend had attracted over 300 entries from across Australia as well as New Zealand, Singapore, Sri Lanka and Italy. Qualifying and heat races will be held on Saturday with subsequent heats and each class Final on Sunday. 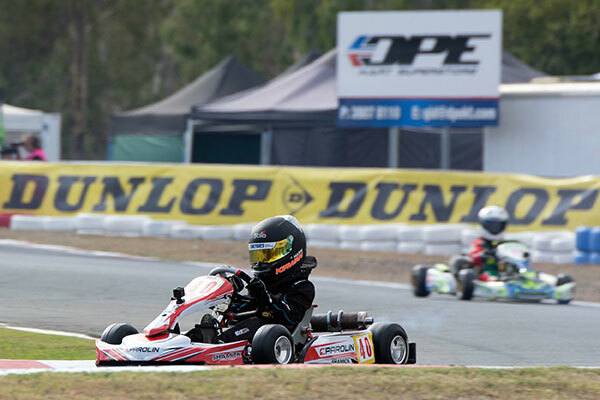 The event will be livestreamed on Sunday from 8.30am local time on www.karting.net.au and the Australian Kart Championship’s Facebook page.